When shopping for a Toyota what should you keep in mind? Our buyer’s guide outlines some of the pros and cons that come with owning a Toyota. This brief overview from us at Go Auto Outlet aims to inform you on your next purchase. Toyotas are some of the most reliable vehicles on the market, they are environmentally friendly and have top-of-the-line safety features. It’s with a high likelihood that Toyotas from twenty years ago are still driving on the road today. 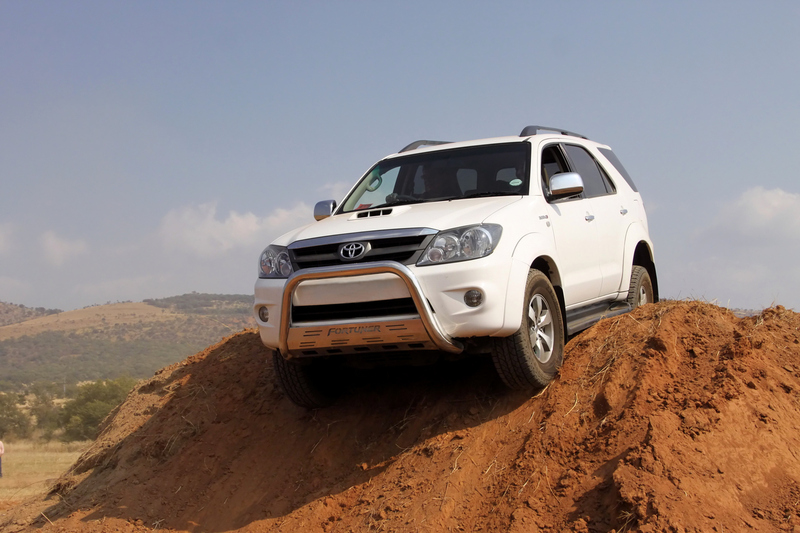 Toyotas are very reliable vehicles that often require minimal maintenance. In short,Toyotas are some of the most dependable vehicles on the market, even compared with more expensive luxury cars. 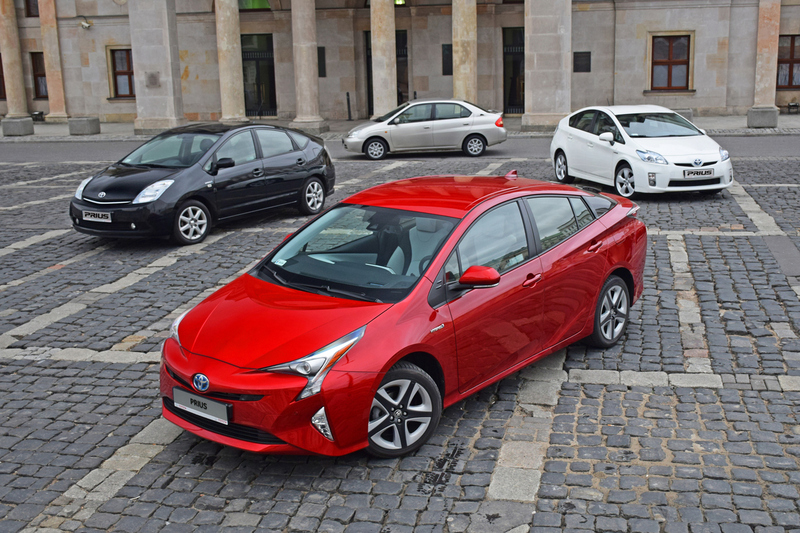 With vehicles like the Toyota Prius, Toyota has always been at the forefront of the hybrid vehicle innovation, by helping to produce vehicles that have the environment in mind. 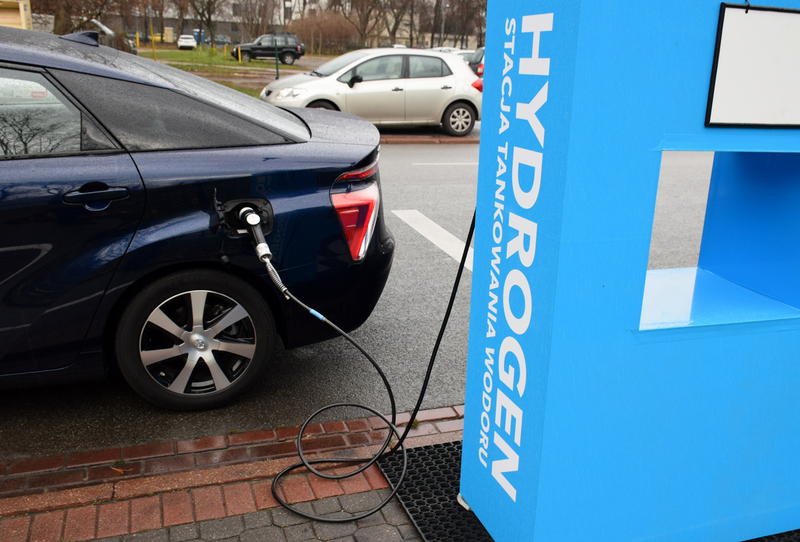 Toyota is always researching and innovating, finding ways to change the way people think of transport, with such things as vehicles powered by hydrogen. 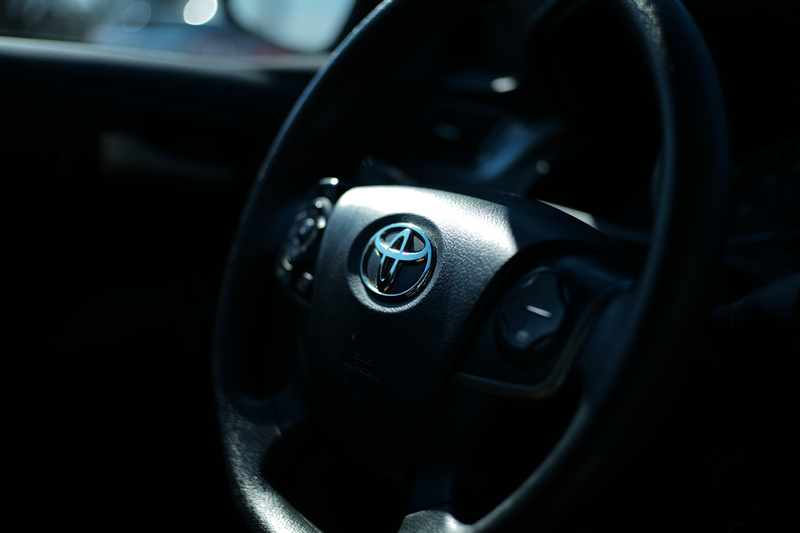 Toyotas have consistently been a top safety pick across the automotive market. The Toyota Safety Sense system makes sure you always arrive safely in your vehicle. Some of the safety features include parking assist, active safety when driving, pre-crash safety and passive safety. Toyotas are not overly stylish or luxurious compared to similar models and have less than desirable base level features. While Toyota vehicles have kept up with the design trends of modern years, some may still view them as more capable and reliable vehicles than they are fashionable cars. If looks aren’t important to you, no problem, but if they are, you might not find what you’re looking for in a Toyota. If you’re looking for a premium vehicle under the Toyota brand, you won’t be able to find one that is equal to the top luxury brands. With great prices for Toyota vehicles come affordable options that might not meet your standards if you’re looking for a top tier option. Compared to some similar level brands like Honda and Mazda, some Toyota models are rather bare when it comes to base model features. These limitations may cause you to have to upgrade to a higher trim level just to get some base features you want that may be present on a lower level on neighbouring brands. We hope this brief Toyota shopper’s guide has helped inform your decision whether a Toyota is right for you. 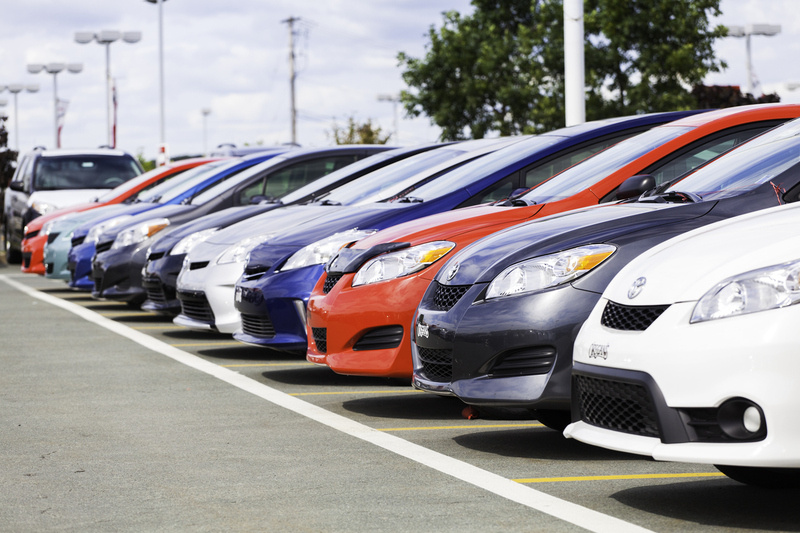 Browse our Go Auto Outlet inventory of Toyota vehicles today!